So here we are at Christmas Eve. All advent calendar windows have been opened and we finally have the whole set. This is the right time for an overview of the entire set. Of course, you may have already followed the day to day review on other sites, but it is also nice to see the entire set offered. 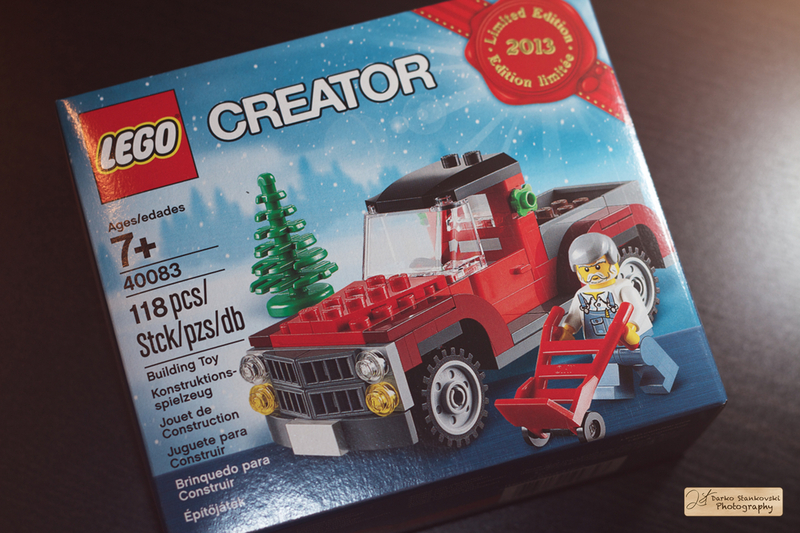 Each year, you can get advent calendars from Lego. Those are boxes with a windows to open each day of December until Christmas. Each windows contains some bricks which are a simple model. 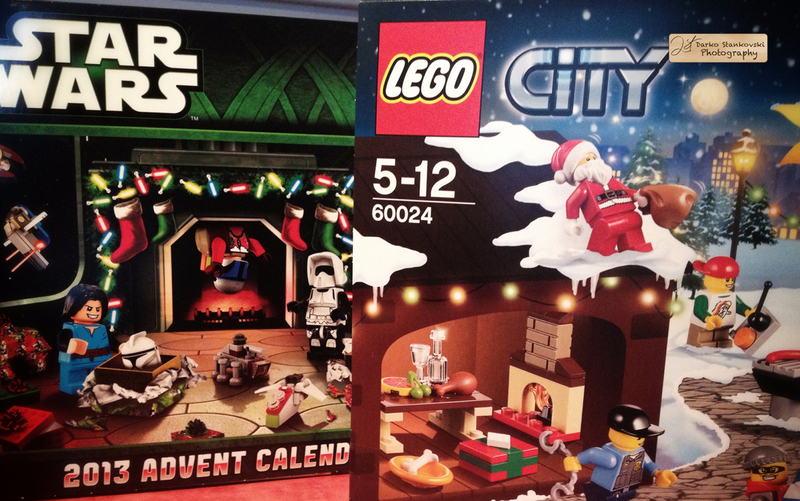 This year, you could choose between three Lego themes: City, Star Wars and friends.